Velabs Sdn Bhd - We provide the best telecommunication solutions to clients. Our headquarter is situated at Petaling Jaya, Selangor, Malaysia. Level 6.06 KPMG/IBM Tower, Bandar Utama, 47800 Petaling Jaya, Selangor, Malaysia. We are missioned to work with our customers and partners to generate economic value faster through variety of technology & business solutions. Founded by experienced professionals of having combined experience of over 65 years in an industry with credentials of unfolding & solving unique business challenges through technology and business consulting. Recommendation Engine Based on Natural Processing Language: Our scalable, robust and efficient recommendation engine (Rec-E™) has wider utility to strengthen the edge analytics across various industries. Improve churn, increase loyalty, strengthen the targeted location-based offers, improve behavioral based profiling and segmentation and then making recommendations to get an improved marketing lift through tailored contextual based offers & the right tariff and price plans. Smart use cases related to the asset-based industry to support IOT to provide faster returns for business use like predictive maintenance. Our recommendation engine (Rec-E™) solution works in a self-learning model and keeps improving the overall results. Working with Utility companies in the area of distribution and transmission and also with Oil & Gas company in the area of mid-stream to downstream business to support Industrial 4.0 & IOT. Our products and services portfolio are tailored to deliver the immediate short term returns by capturing low hanging fruits to a long term operational and strategic needs where the capital is fully backed up through strong fundamentals of faster returns. VeLabs is headquartered in Malaysia and have its fully autonomous office in Pakistan. 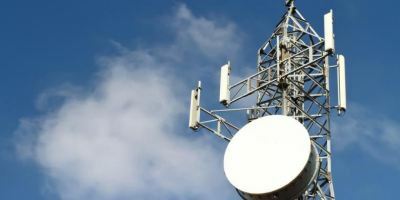 Both the strategic locations are carefully selected to meet the regional addressable demands across Asia and Middle East markets. VeLabs is a committed company to deliver its promise. We are laser sharp focused on unfolding low hanging fruits and relating it with the right technology and tools available. We take full end to end responsibility to provide our clients with the key clear deliverables. Our pre-sales consultative approach is uniquely supported by our highly experienced company directors who personally are involved in the pre-sales consulting stage. We work with our Partners to deliver the complete scope and get agreement of our customers before proceeding. We undertake large managed services operations to take the burden out from our clients and let them concentrate on their core operations at highly competitive rates. Acknowledging that this market is getting highly competitive, however we believe that we still can support further efficiency that translates directly into our clients operating margins. Our pricing and commercials are extremely flexible and while appreciating the financial challenges fully we tailor our commercial offers accordingly. 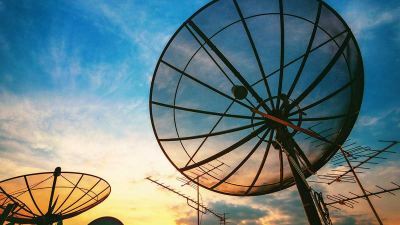 One of the principles of our Rec-E ™ solution is to provide our customers a declining annuit based subscription licenses which actually reduces the future cash flows while increasing the outcome and the business value. 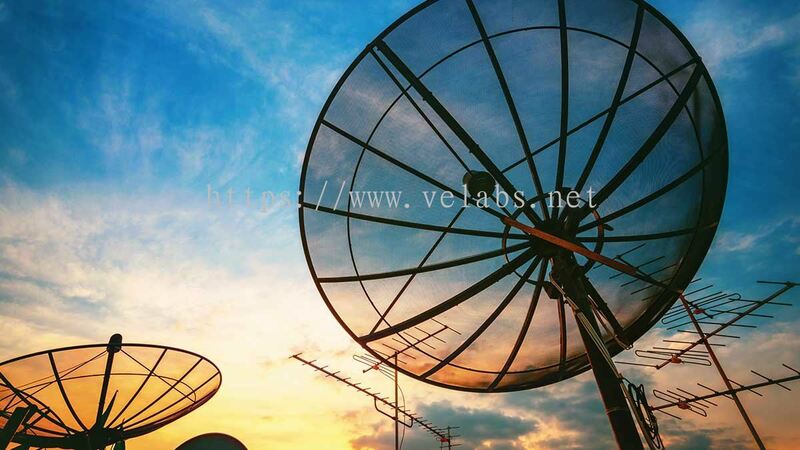 Velabs Sdn Bhd added 1 News & Promotion.